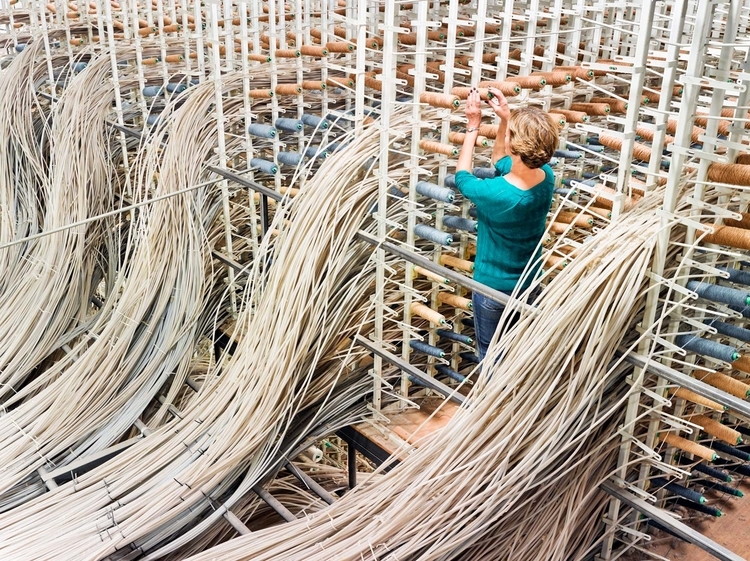 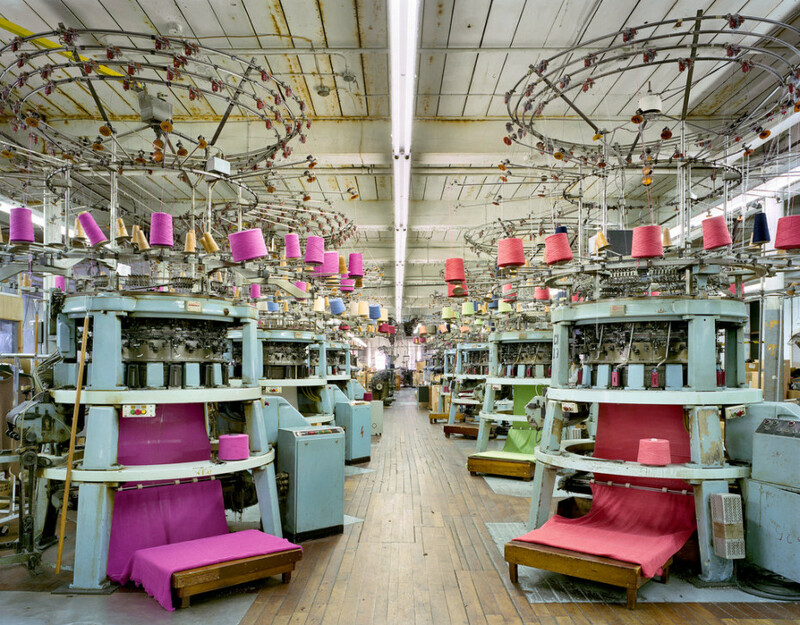 Waterfalls of technicolor thread, giant Singer sewing machines, endless patterns and the occasional intervention of man; you can almost hear the humming of spinning frames in Christopher Payne’s photographs. 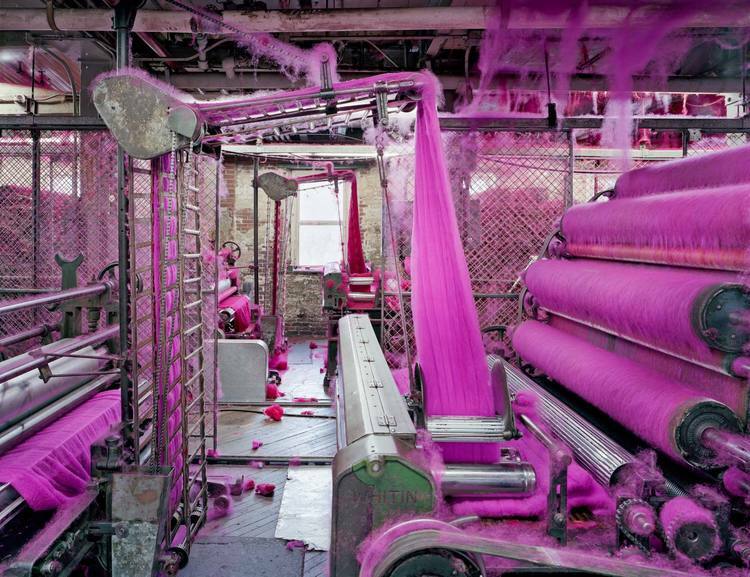 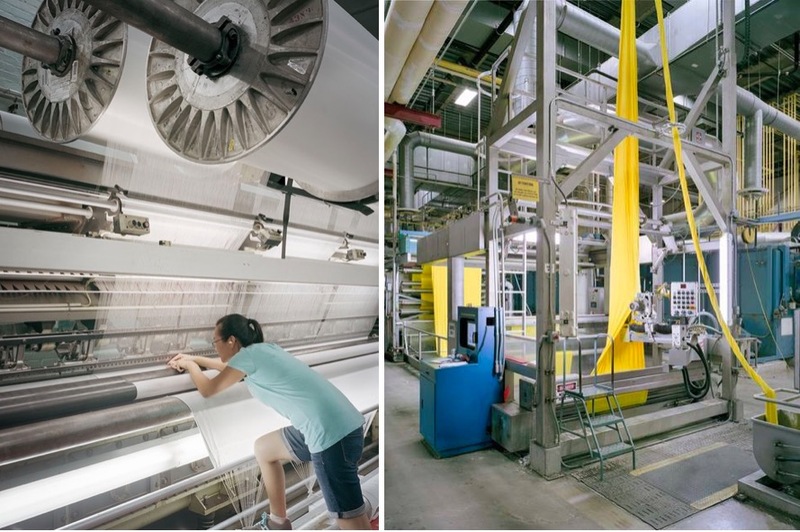 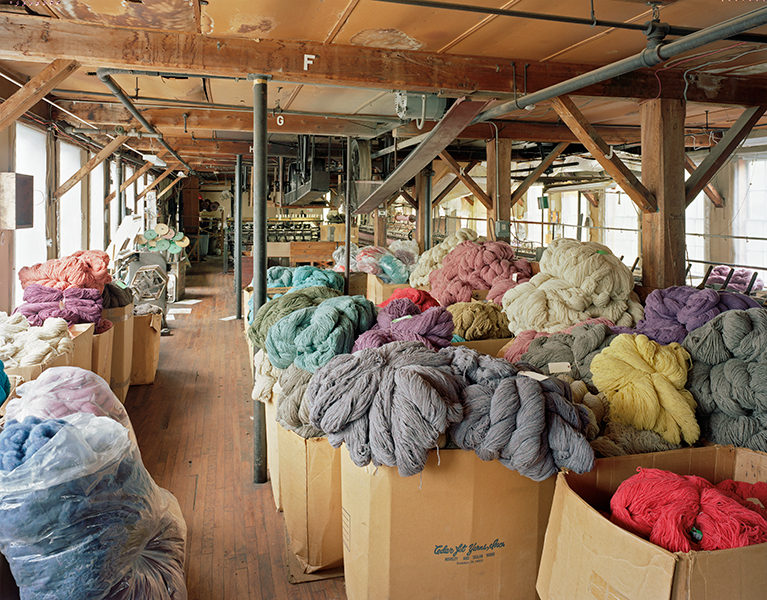 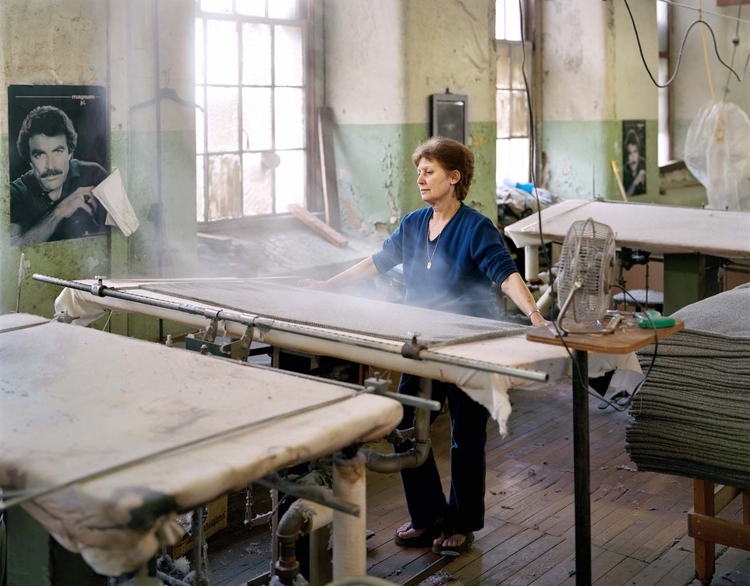 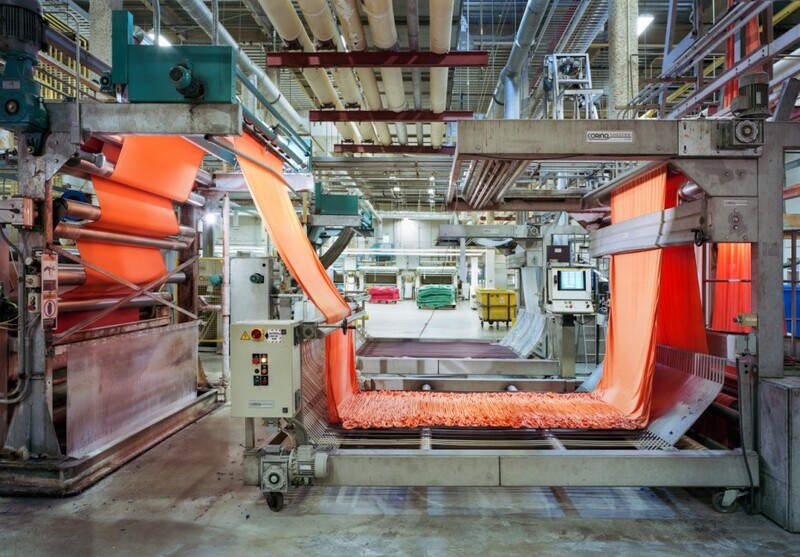 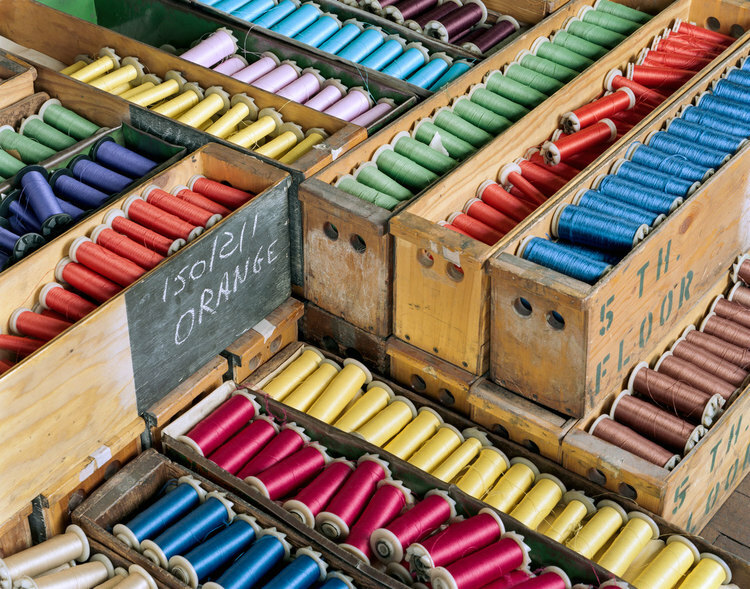 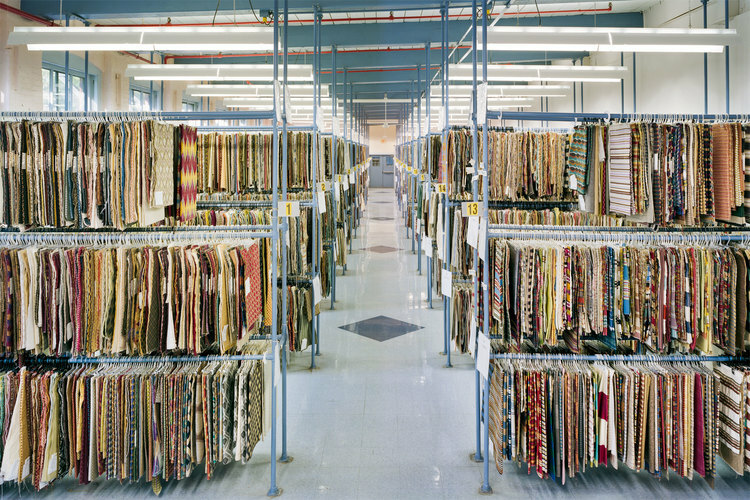 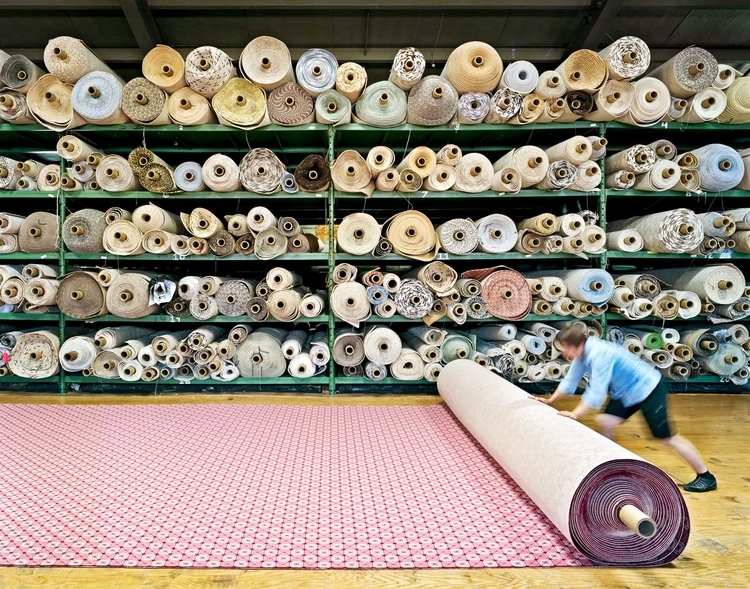 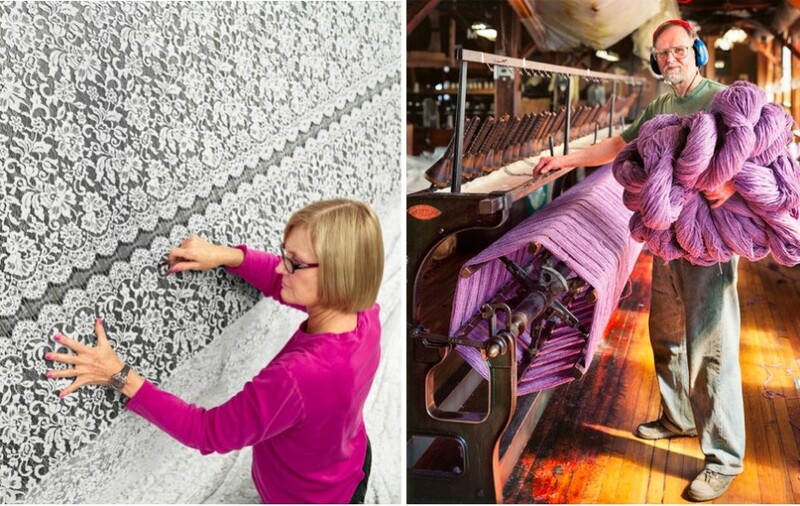 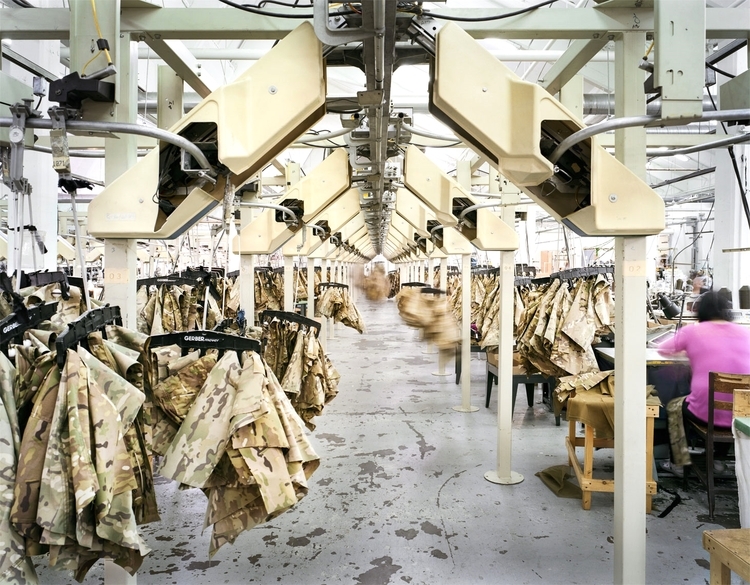 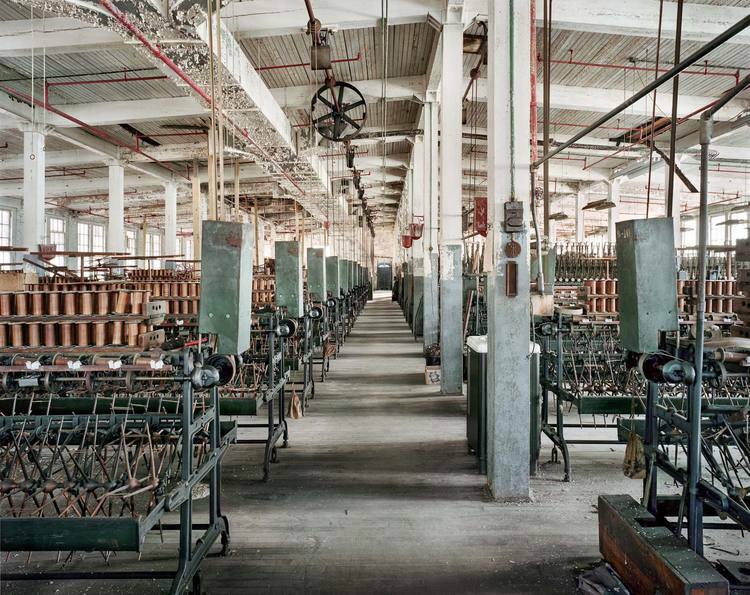 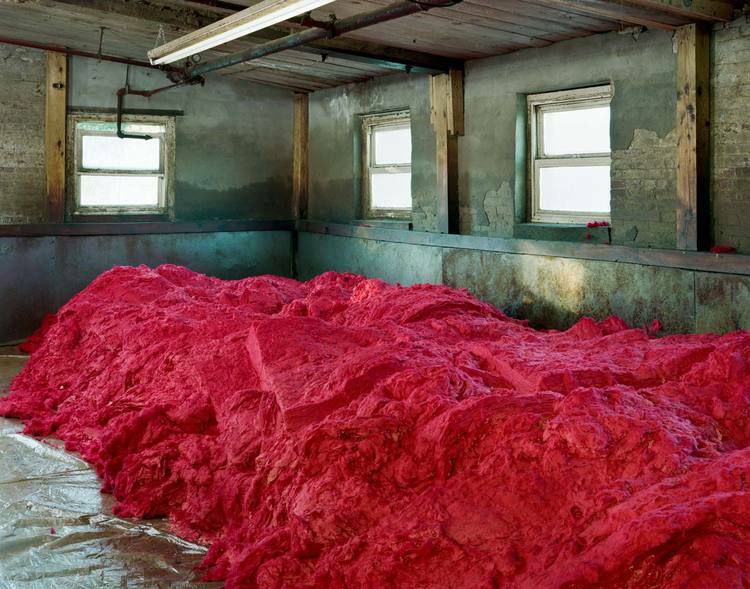 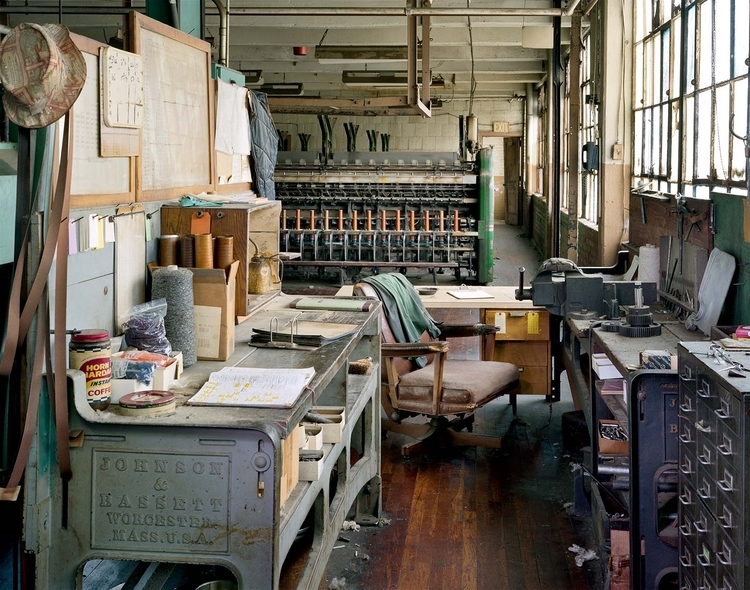 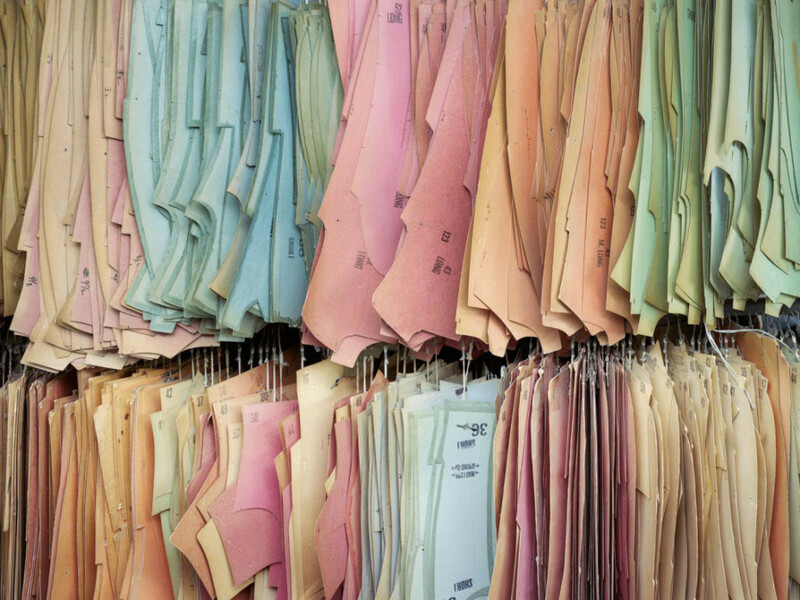 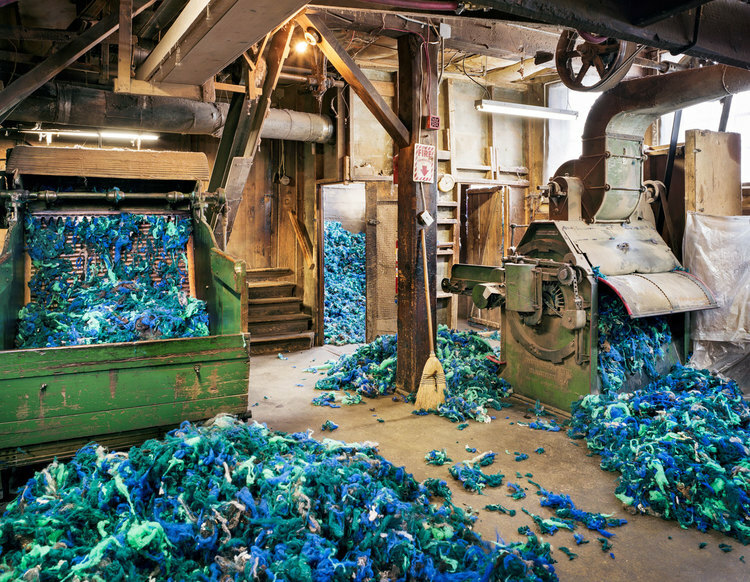 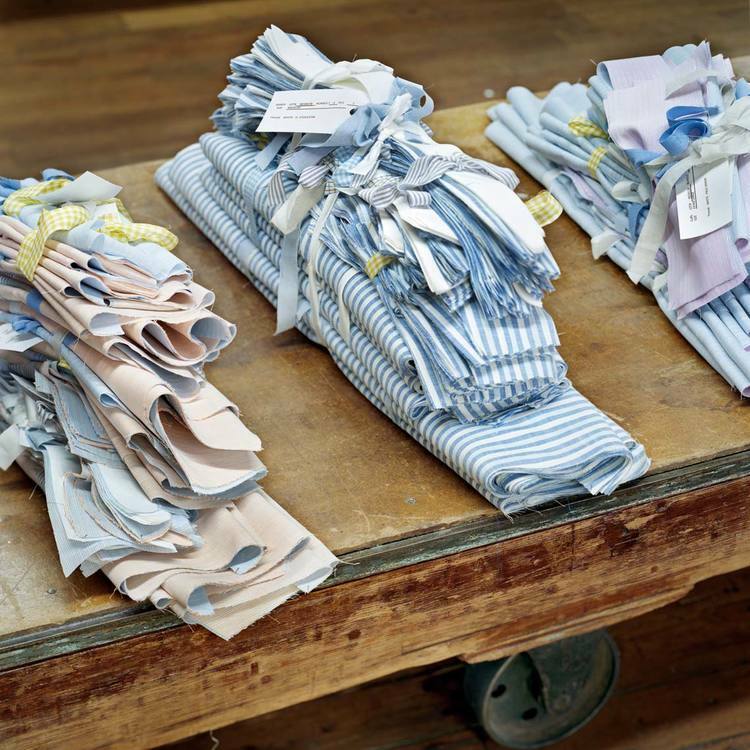 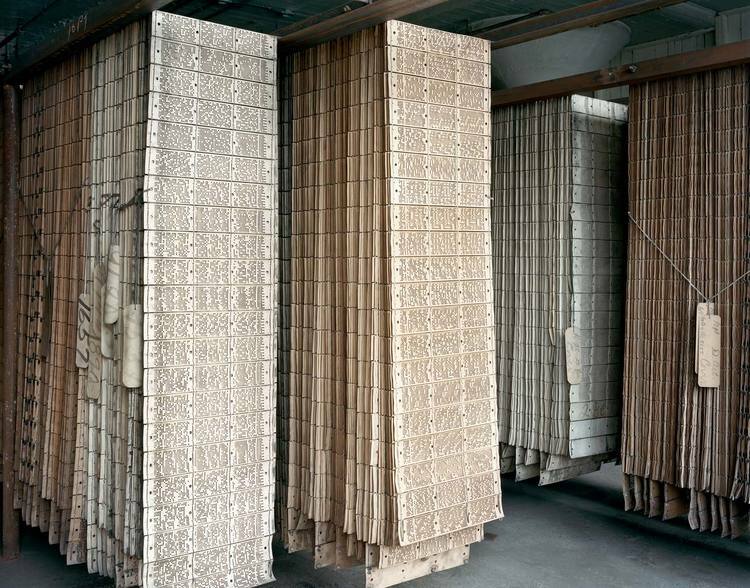 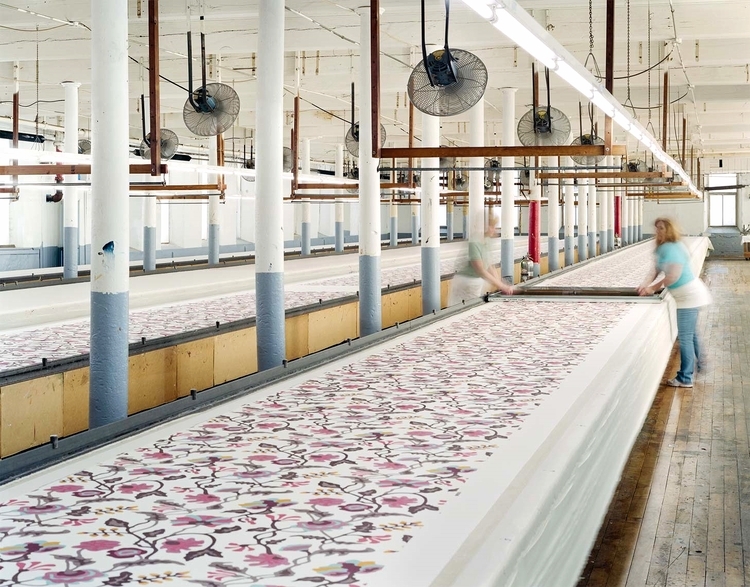 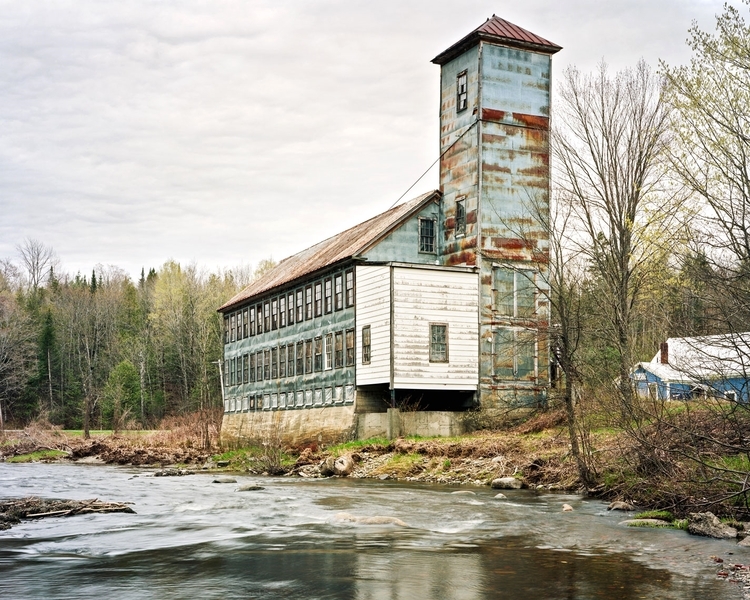 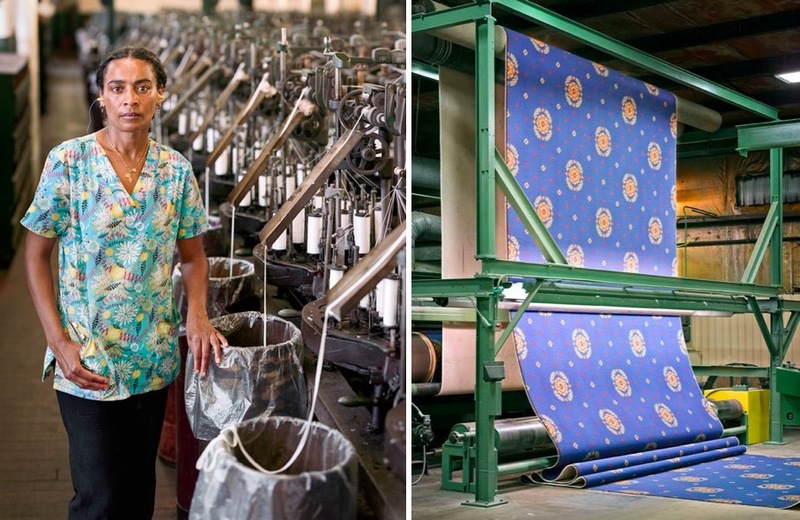 For his series called Textiles, the architect and photographer documented twenty-five of the last textile mills in New England, some a century and one dating back to the Civil War. 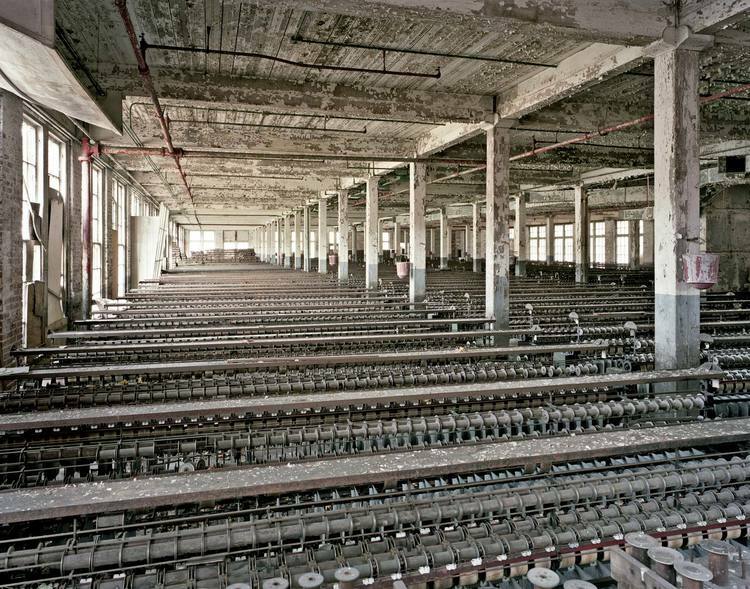 Despite our dependency on cheap imports, these old factories are still going. 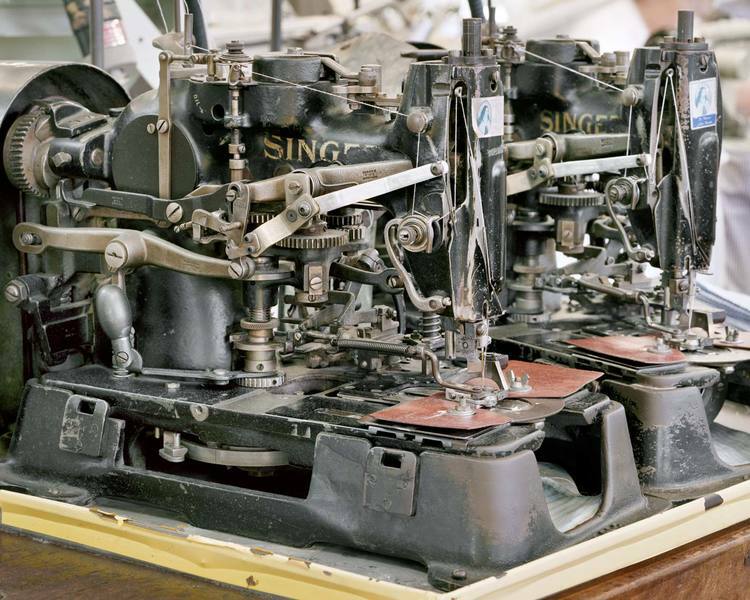 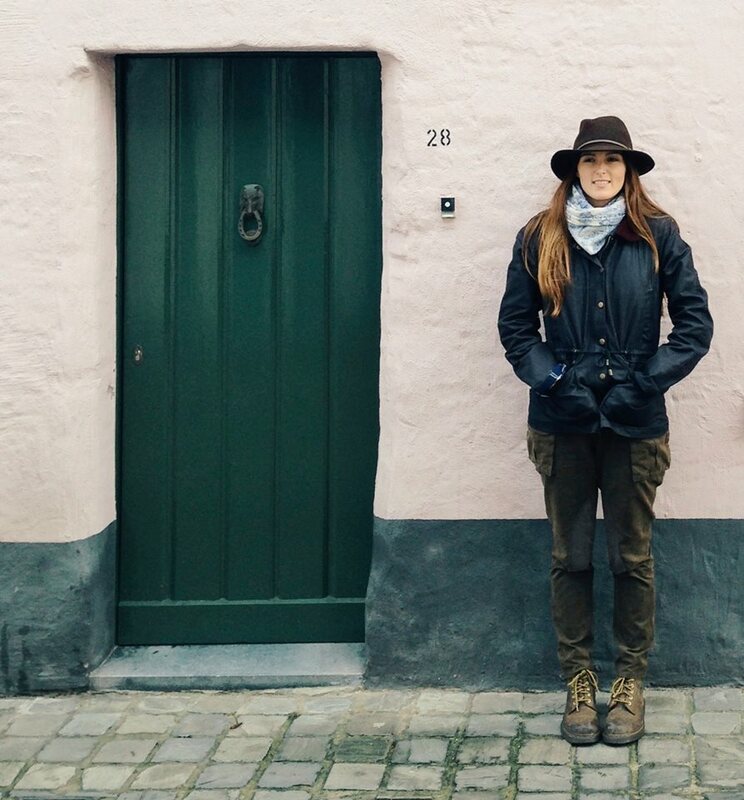 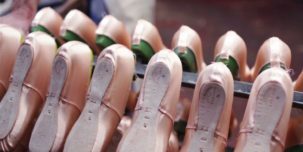 The ones using vintage machinery and techniques still exist because thankfully, people still value high quality. 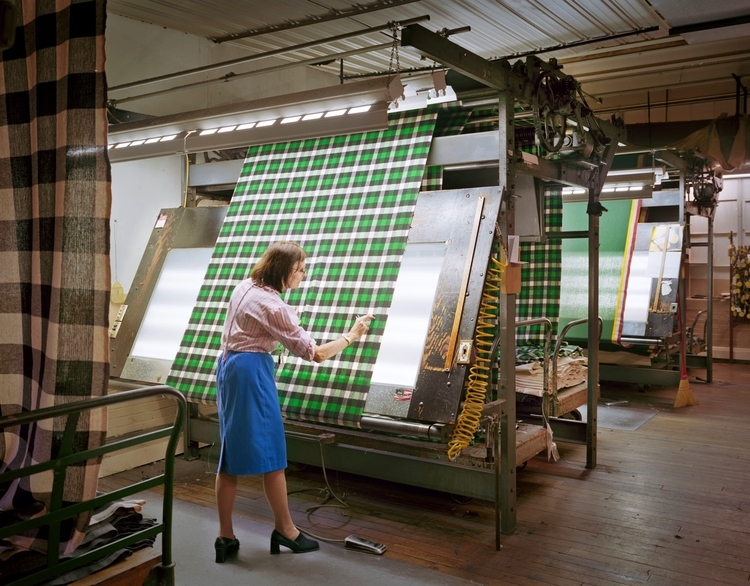 Factories holding onto the past, stuck in the golden age of manufacturing, produce a product that reflects just that; a retro look with unique imperfections. 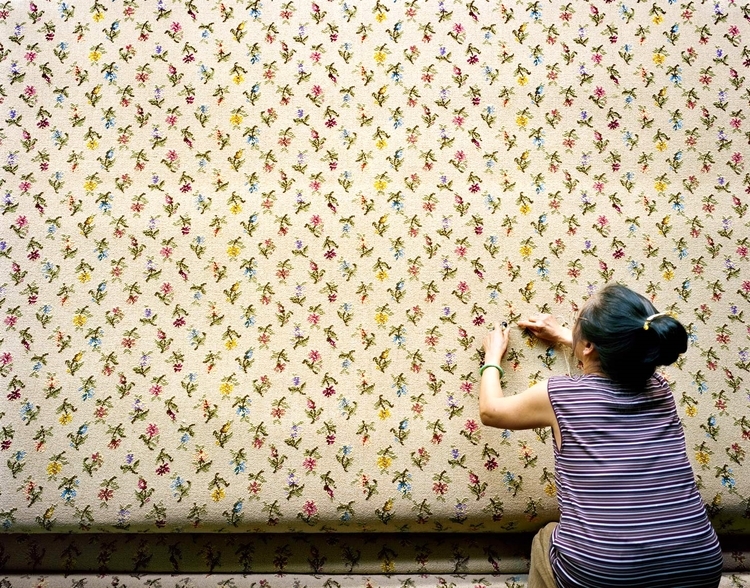 Discover all the photos in the series here.